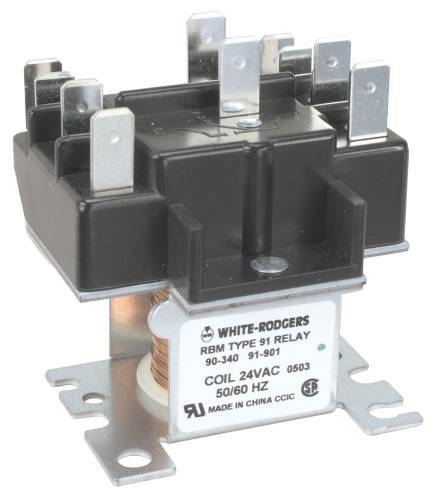 CONDENSATE COP� DRAIN PAN FLOAT SWITCH, 10-1/2X7-1/2X13-1/4 IN. 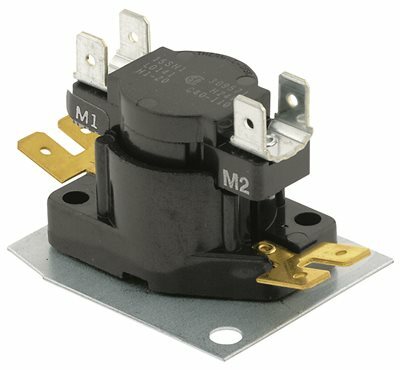 CONDENSATE COP� DRAIN PAN FLOAT SWITCH, 10-1/2X7-1/2X13-1/4 IN. 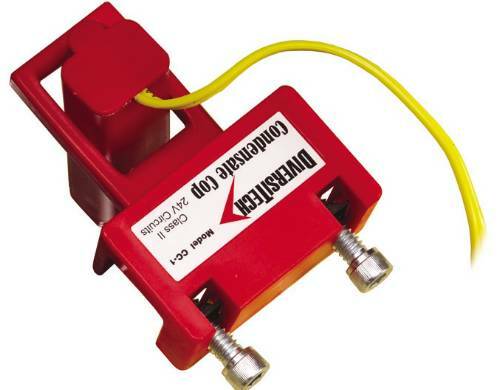 Condensate Cop� is a unique clamp on float switch intended for HVAC drain pan installation. The Condensate Cop� features a large over clamping area that fits easily over the edge of all types of drain pans; including formed plastic and galvanized sheet metal. Panasonic FV-WCCS2-A WhisperControl Condensation Sensor Humidity control and timer Almond Panasonic FV-WCCS2 WhisperControl Condensation Sensor, Humidity Control and Countdown Timer, On/Off/Light Condensation Sensor - 3 Controls in 1 Humidity Control - Automatically turns on exhaust fan to control humidity. Advanced sensor technology detects relative humidity and temperature for superior accuracy. 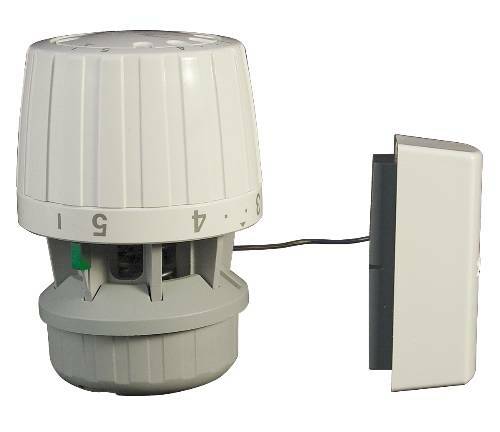 Fan automatically turns off when the appropriate combination of temperature and humidity is reached, in all climate zones and for all seasons. Countdown Timer - Manually turning the fan on initiates a 30 minute countdown cycle. 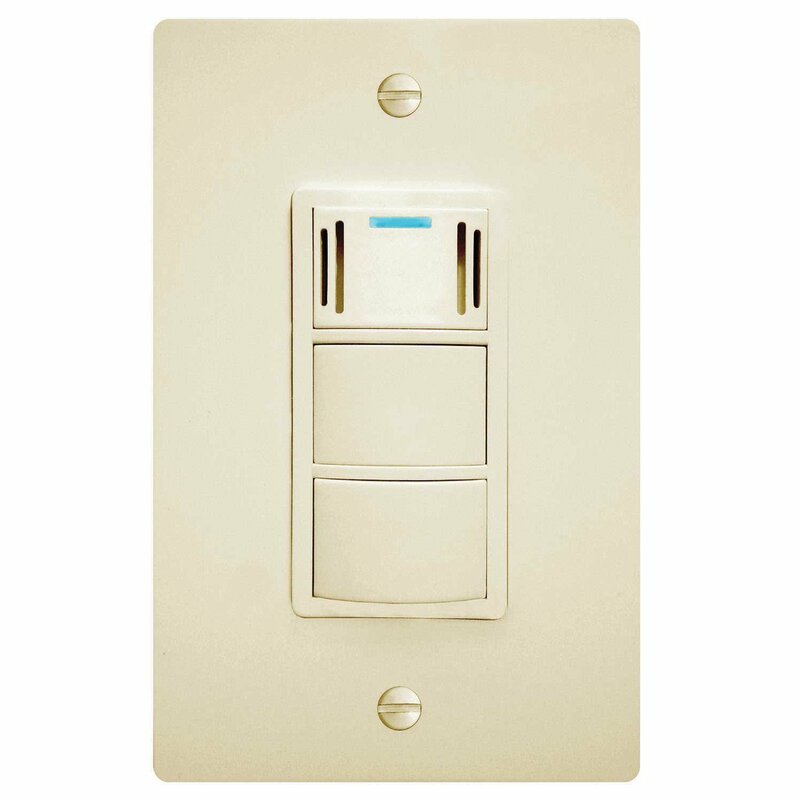 Manual On/Off Control - Simply push the switch for manual fan operation and if you've turned your fan off before the room has been adequately cleared of moisture, the condensation sensor makes sure your exhaust fan clears the air. Additional Benefits Compatible with all Single Speed and/or Single Speed Lite ventilation products Stylish decorator design with wall plate included LED Indicator light 1 year limited warranty ASHRAE ENERGY STAR� Qualified LEED & CALGreen compliant Ground: Grounding Feature: Blue LED Light Amperage: 15 Amp Maximum Fan Load: 1/8 hp or 3 Amps Voltage: 120 Volts Termination: 6"" Leads Connections (Copper Wire Connections): Use #14 or #12 Max. Fluorescent Light Load: 400 Watt Standard Certifications: UL/CSA Listed Warranty: 1 Year . ROBERTSHAW� THERMOCOUPLE, 18 IN. 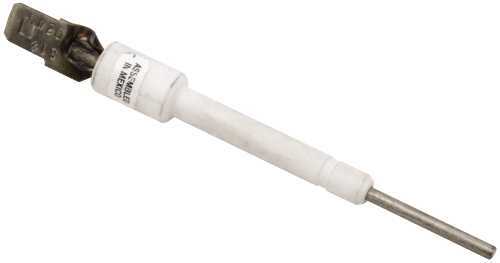 ROBERTSHAW� THERMOCOUPLE, 18 IN. 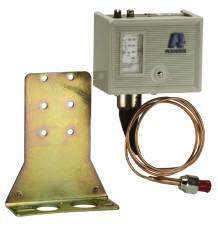 ROBERTSHAW� THERMOCOUPLE, 36 IN. 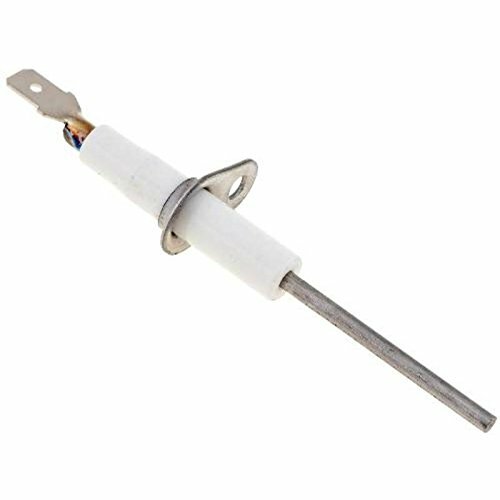 ROBERTSHAW� THERMOCOUPLE, 36 IN. 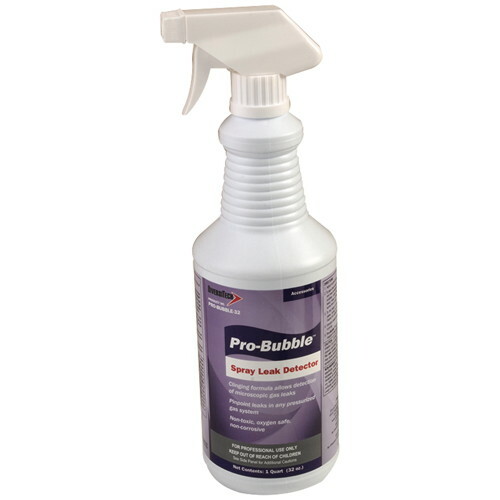 PRO-BUBBLE LEAK DETECTOR WITH SPRAY TOP, 32 OZ. 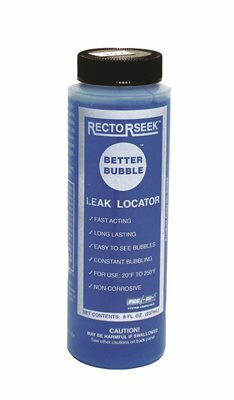 PRO-BUBBLE LEAK DETECTOR WITH SPRAY TOP, 32 OZ. S1 Sensor - Has 1/4" Quick-Connect Terminal. 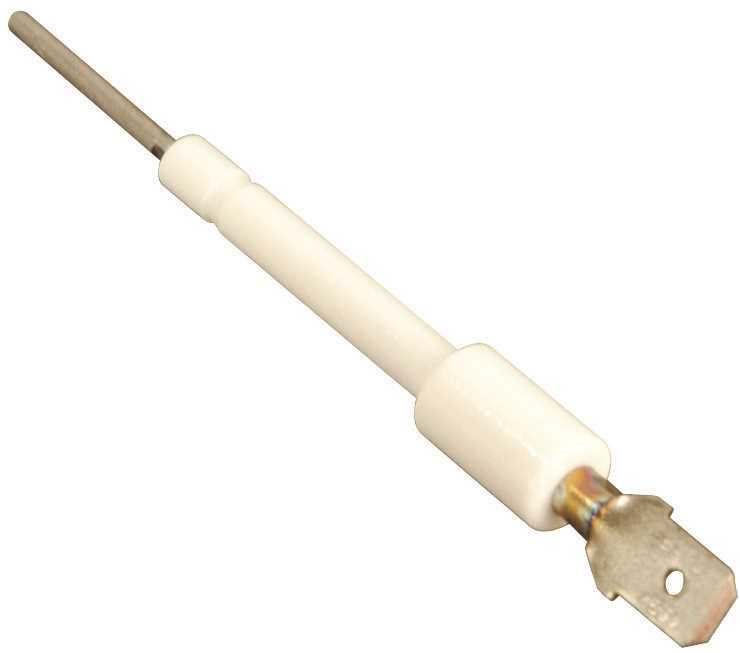 ROBERTSHAW� THERMOCOUPLE, 30 IN. 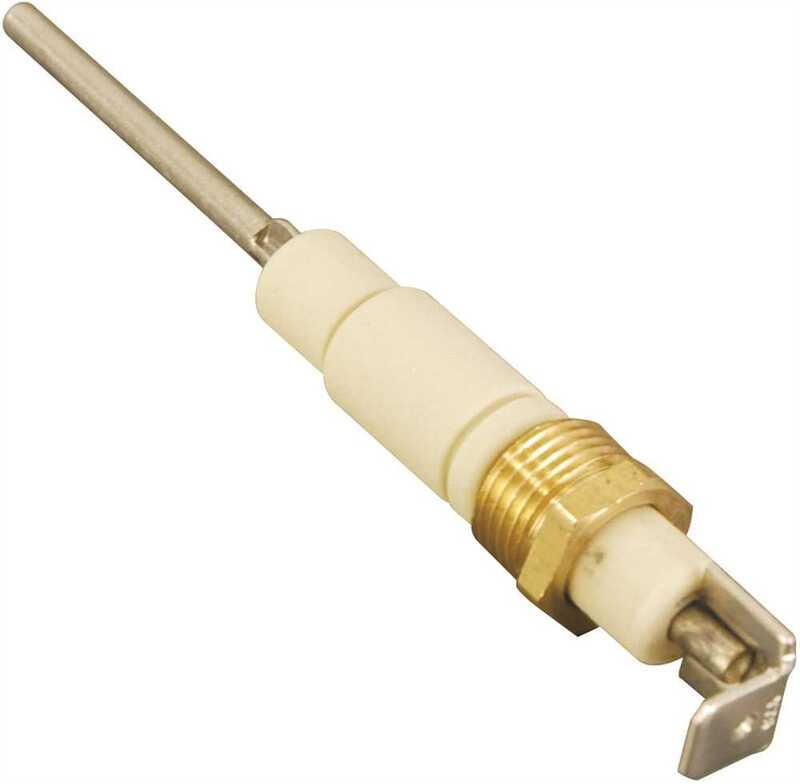 ROBERTSHAW� THERMOCOUPLE, 30 IN. | Fan and electric heat sequencer | 1 switch | On timings 30-90 seconds, off timings 1-30 seconds | Replaces Honeywell, MARS, TOD, GEMLINE, Klixon (Texas Instruments) | Direct replacement for most fan/heat sequencing functions. Terminal markings are equivalent to competitive types. Robertshaw's 41-400 series norton hot surface Igniters deliver dependable ignition in heating systems of every description. from furnaces and boilers to rooftop heaters, infrared burners, unit heaters, water heaters and many other types of HVAC equipment. 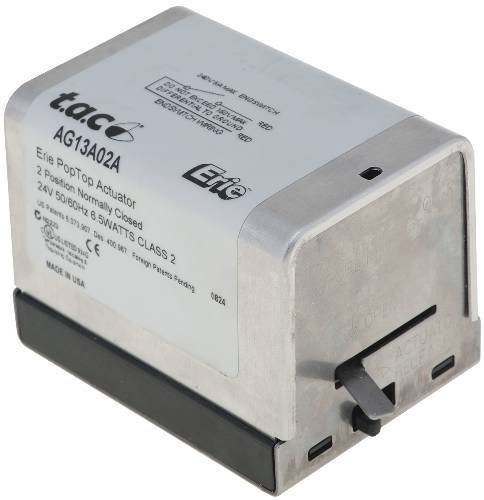 The Ranco ETC is a microprocessor based temperature controller suitable for switching 120Volts at up to 16Amps for heating or cooling applications making it suitable for a wide range of applications. 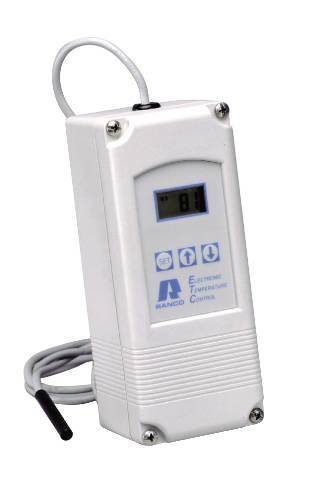 This is a great universal controller for any application where switching 120Volts or temperatures outside that of a normal home thermostat is required. The sensor with an 8' cable and instructions are included with the unit. 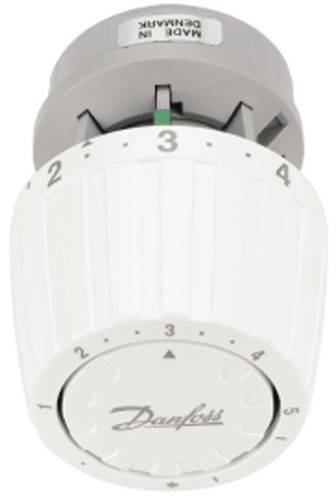 Allow automatic temperature control in two-pipe steam or hot water systems for free standing radiators, convectors, and other heating units with standard capacity requirements | Provide comfort and energy savings at affordable prices | Continually monitor and adjust room temperature for consistent comfort and relief from under-heating and overheating. | Valve seat disc, which is made of resilient material (EPDM), ensures tight shutoff on steam or hot water systems. 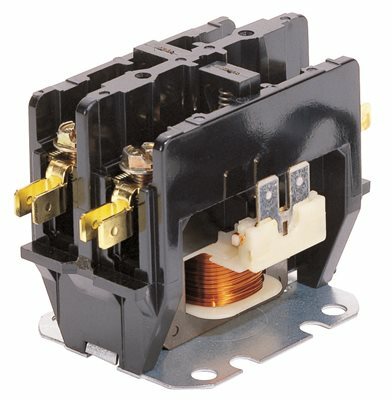 | Nickel-plated brass casted body with working parts in cartridge insert for ease of service. 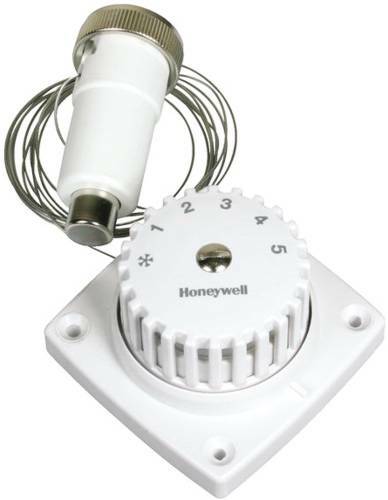 | Controls include sensor, setpoint dial and valve actuator; components may be integral or connected by capillary tubes. | Require no electrical connections. | All working parts are replaceable using service tool (MT100C1016) while valve remains in service, in-line, under pressure. 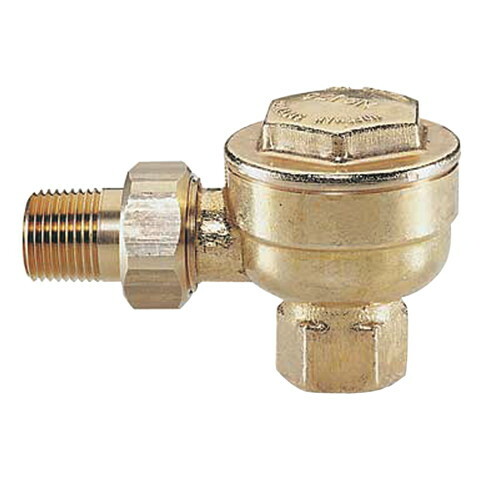 | Valves normally open without control mounted. | Valves may also be used with MV100 Electric Zone Valve Actuator. 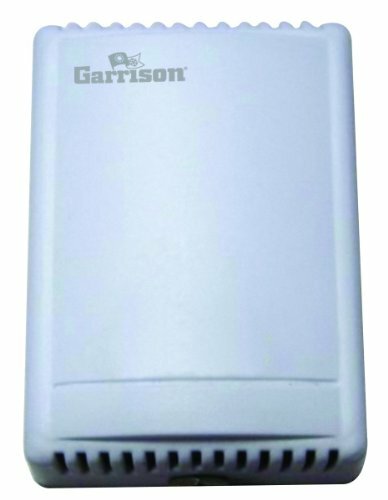 Indoor remote temperature sensor for use with the Garrison Touchscreen programmable and the Garrison 2-stage heat/cool programmable thermosat. Light Sensor Module - 5 pack. Sensor that detects the light intensity of the environment This item cannot be shipped to APO/FPO addresses. Please accept our apologies. Hvac Repair Part. Oem Flame Sensor. Replacement Kit. 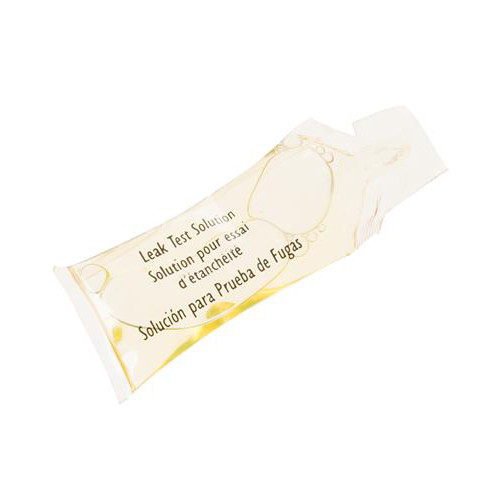 Moisture Module - 5 pack. 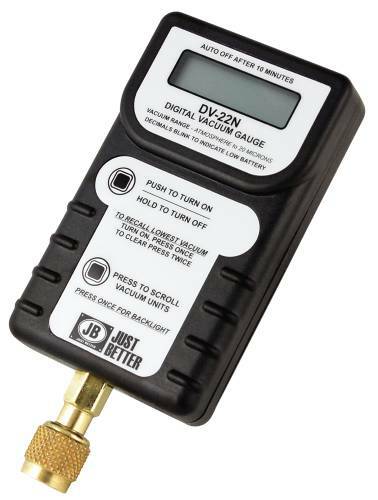 Detects the moisture of soil to judge if there is dampness around the sensor. This item cannot be shipped to APO/FPO addresses. Please accept our apologies. 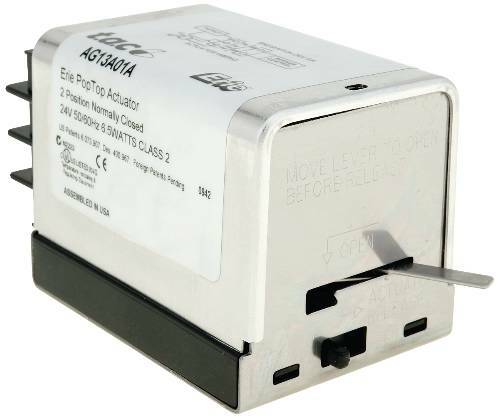 Temperature and Humidity (DHT) Module - 5 Pack. Sensor that measures relative humidity and the temperature. This item cannot be shipped to APO/FPO addresses. Please accept our apologies.